This enticing wine displays lovely aromas of ripe strawberry and raspberry, as well as subtle notes of sandalwood and spice. 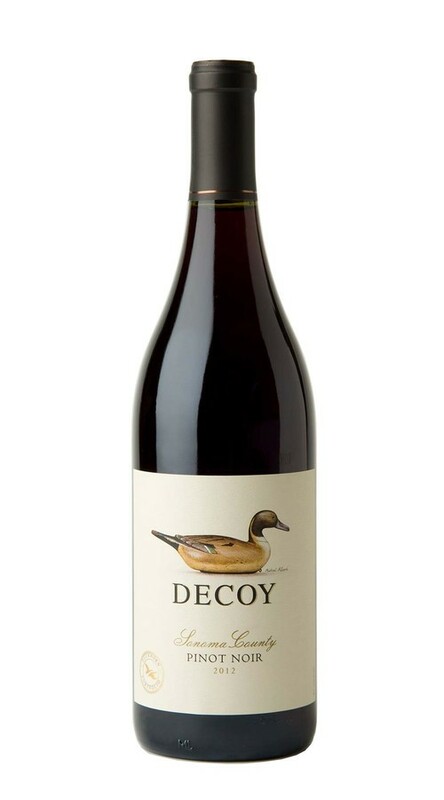 On the palate, it is elegantly structured with abundant red fruit, excellent mid-palate weight and a lingering finish with a hint of fresh earth. I absolutely love this wine. I favor white wines as I have not been able to find a red that wasn't too strong. That has changes since trying this at the recomendation of my brother-in-law. I love this and will be buying more.